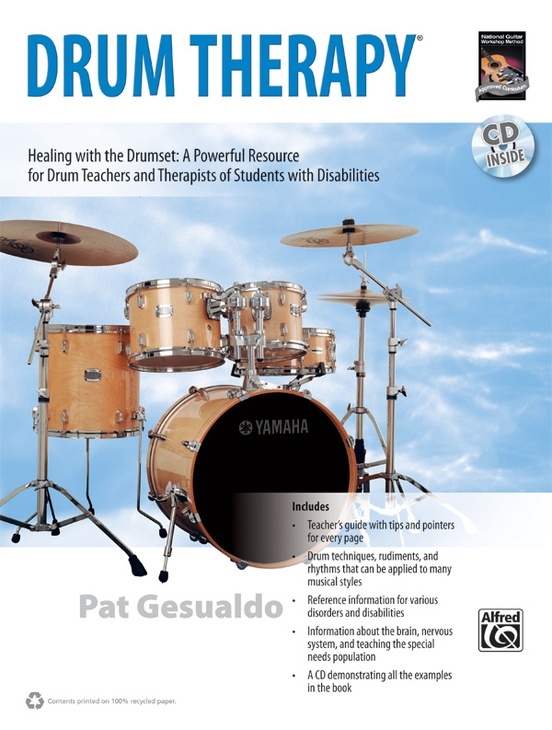 Drum Therapy by Pat Gesualdo is an exciting breakthrough for drum instructors and special needs service providers, helping to teach both mainstream and special needs students the art of drumming. 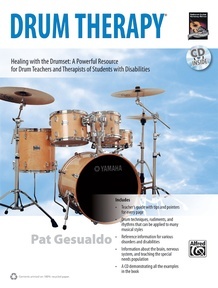 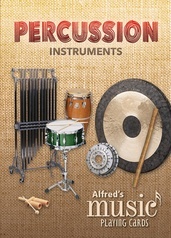 It explores the revolutionary Drum Therapy system that was developed by author Pat Gesualdo and used throughout the world in schools, hospitals, community centers, rehabilitation facilities, day care treatment centers, and mental health centers. 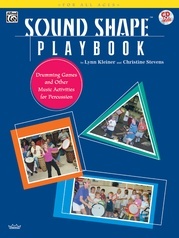 This book is a comprehensive resource that contains material for the student/patient and the teacher/therapist. 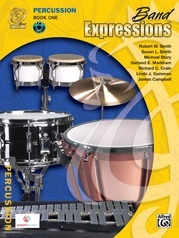 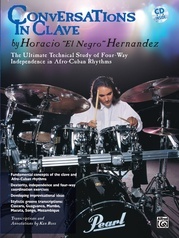 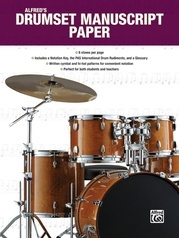 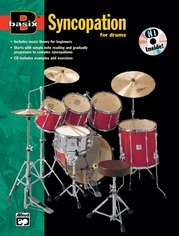 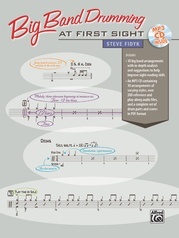 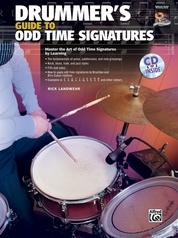 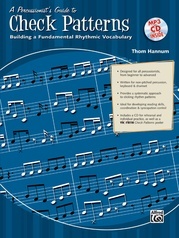 The course covers numerous rhythms in a variety of musical styles, including rock, blues, jazz, and more. 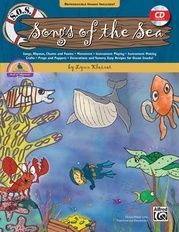 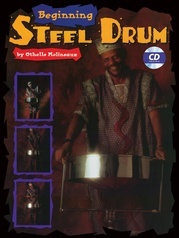 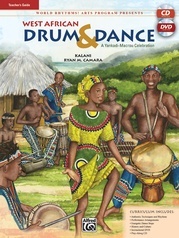 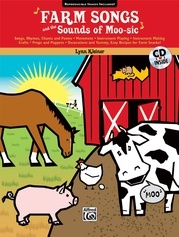 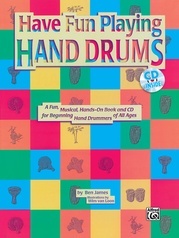 A CD is provided to demonstrate all the examples in the book. 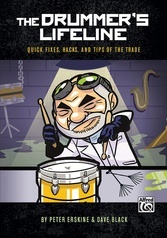 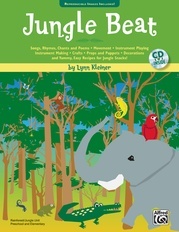 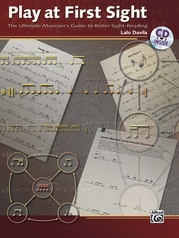 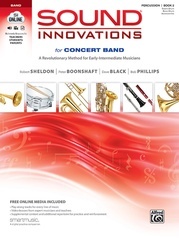 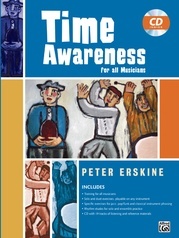 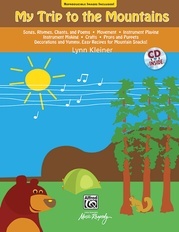 "This is an interesting book that all music therapists may wish to investigate."